SKU: N/A. 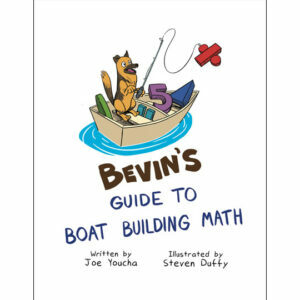 Availability: In stock Size: N/A Category: Boat Math. 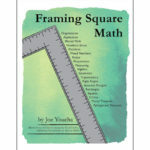 The Framing Square integrates a range of foundational math skills. 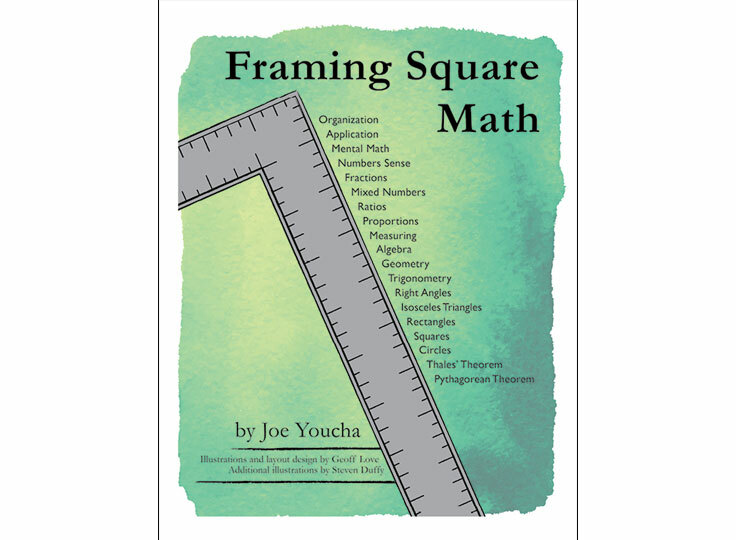 With one tool, students can use their hands, eyes, and mind to progress through arithmetic, fractions, decimals, Geometry, Algebra, and Trigonometry. 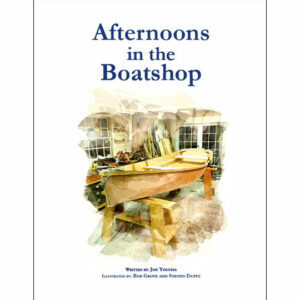 The same mind and hands, using the same familiar tool, makes progress and skill attainment comfortable, logical, and useful.